Starting your own clothing line can be a hugely daunting process; with so much information out there, how do you know where to start? There are so many different types of clothing lines to start and we’ve found that entrepreneurs don’t always realize the different options they have to bring their vision to life. 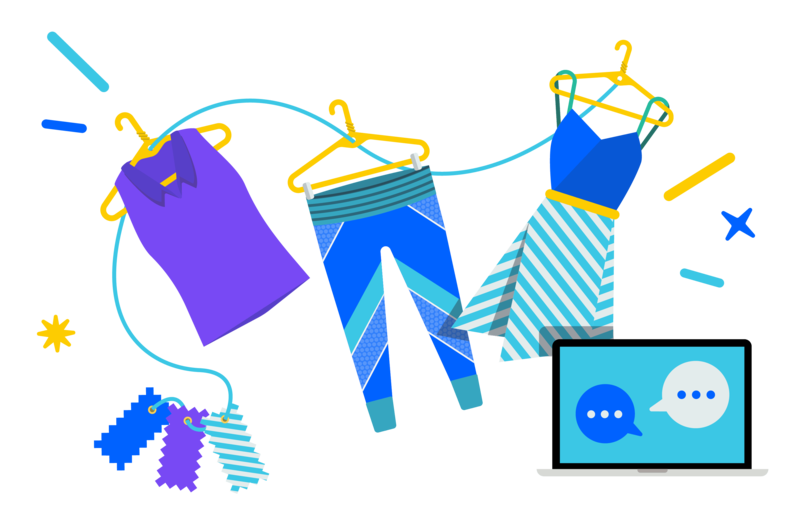 In this How to Start a Clothing Line webinar we’re building off the information discussed in our How to Start a Clothing Line article to bring you the most up-to-date information and resources to help you start your own clothing line from scratch, today. This webinar is applicable to any entrepreneur on any budget in any stage of building, launching and growing their own clothing line. Join this completely free webinar to learn all about designing, sampling, producing and packaging your own clothing line so you can start your very own clothing business from scratch.